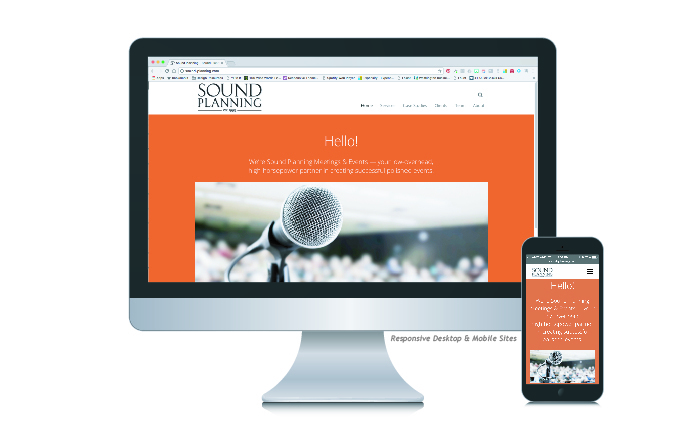 We’re pretty darned pleased with the way the whole Sound Planning Collateral and Logo redesign went and the website itself was a big part of the new face of the company. We took extra care to craft their content to match their friendly approach and high service point, and to pair it with a vibrant and approachable site design and an extra user-friendly and responsive user interface. And tada! Looking good, guys!